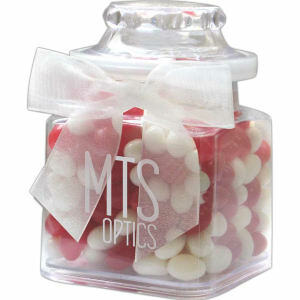 These beautiful promotional candy jars and custom apothecary jars are exactly what you need to make your next giveaway a success. 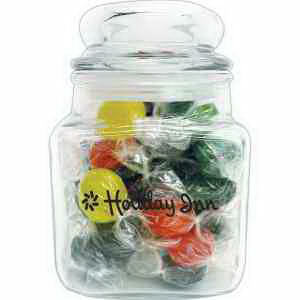 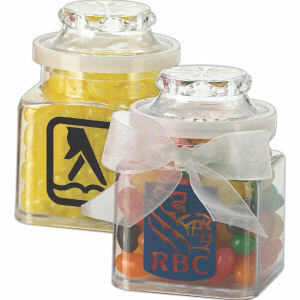 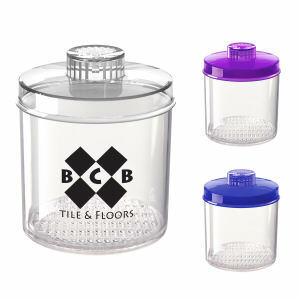 Give custom promotional candy jars to close clients, colleagues, and family to promote sweet relationships that will benefit both sides. 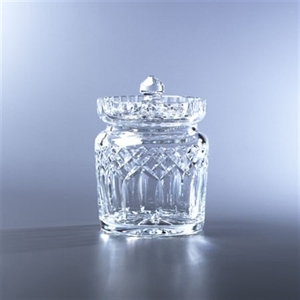 The custom engraved apothecary jars make incredible appreciation gifts for clients and colleagues, or you may find that they are the perfect personalized wedding candy jars! 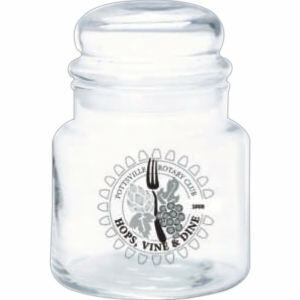 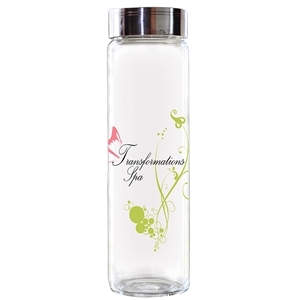 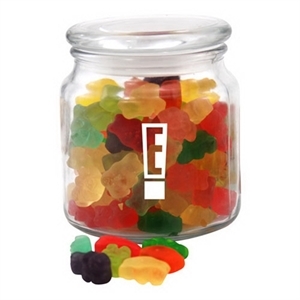 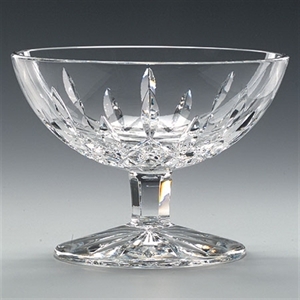 No matter how you choose to use these personalized promotional candy and apothecary jars, rest assured that your custom logo imprint will catch the eyes of everyone who sees. 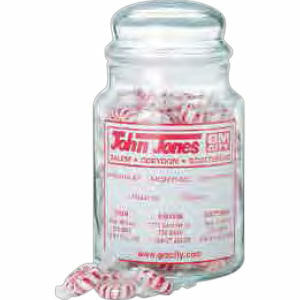 Order our high quality promotional apothecary and candy jars imprinted with your company name and logo, fill with your favorite mints or gum, and keep your marketing campaign sweet.